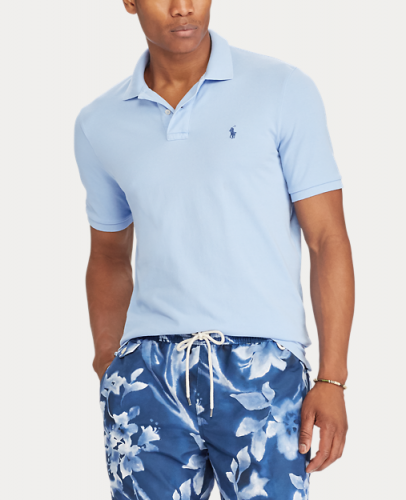 Ralph Lauren Extra 25% Off Sale Items! 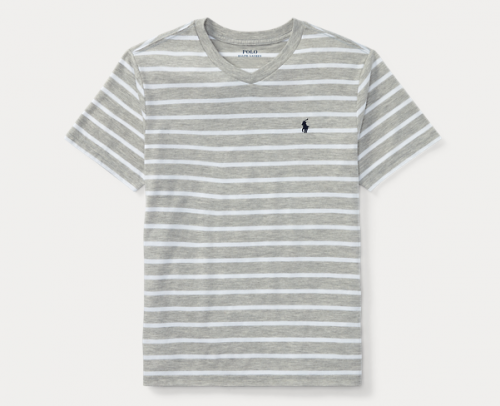 Ralph Lauren is offering an additional 25% discount on Sale items. Shop men’s tees, shirts and women’s dresses, now is your chance to get the biggest bang for your buck! If you buy a sale item use the code below for an additional 25% OFF, what are you waiting for? Check out Ralph Lauren’s website now! Shop men’s Polo Shirts for only US$45 (approx. HK$353). And if you want to pick up clothes for you little ones, get this t-shirt for only US$17.49 (approximately HK$106)!